Salt Lake City, USA and Leeds, England - SA International (SAi), the leading provider of software solutions for the professional sign making, wide-format digital printing and CAD/CAM for CNC machining industries; and Touch7, have announced that the Touch7 extended colour gamut system is now fully supported by SAi's Flexi and PhotoPrint RIPs (Version 10.x and higher) for the sign and print markets. Discussing the certification, Director of Sales & Marketing for Touch7, Mark Geeves comments, "It is well-known that brands utilize signage to engage the consumer with eye catching designs. Now, customers with the SAi RIP can process Touch7 files to make a brand's signage stand out from the competition, by using the full gamut that digital print engines can provide." "SAi has recently undertaken extensive testing on a variety of digital engines that they support, and the results were excellent," he continues. "Touch7 applies the separations at the design stage using the familiar Adobe Creative Cloud environment, while the final press profile conversion is done within the SAi RIP, resulting in superior quality separations with smooth transitions and tonal blending." "We are very excited about the Touch7 extended gamut color technology," adds Dean Derhak, Product Director at SAi. 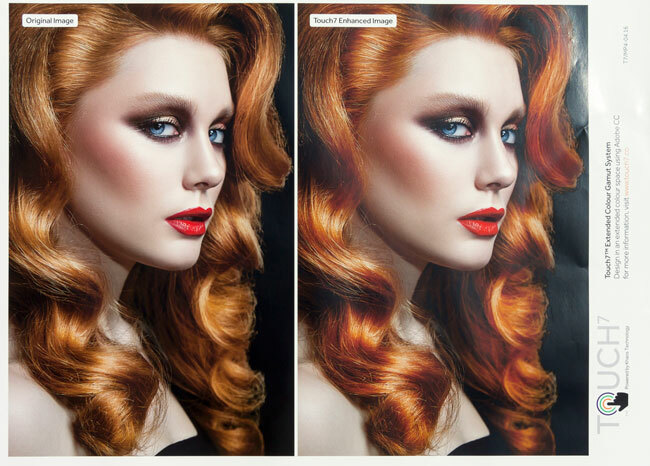 "Touch7 dramatically improves color saturation on extended gamut inkjet printers, as well as on standard CMYK wide-format digital inkjet printers. This gives every print-service provider using Touch7 with our Flexi RIP software a noticeable competitive advantage with better eye-popping color compared to those providers not using Touch7." Celebrating more than 25 years of innovation, Onyx Graphics is dedicated to helping customers increase productivity, reduce costs, and gain a competitive edge with superior print and color quality. 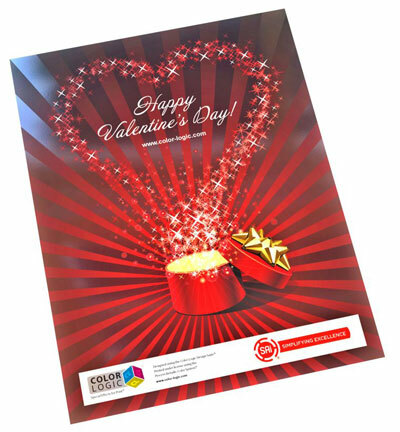 Its passion for delivering superb color led to the development of ONYX Color, Onyx Graphics’ own color engine optimized specifically for large format inkjet printing. Innovative, productive, and satisfied customers around the globe help motivate the company to continually develop and enhance its leading-edge technologies. Global channel partnerships and longstanding relationships with printer manufacturers position Onyx Graphics as a market leader in powerful, reliable, large format printing workflow software. For more information, visit www.onyxgfx.com.